Why See The Confession of Lily Dare? Celebrated Off-Broadway Non-Profit Primary Stages celebrates their 35th anniversary this year, and what better way to do it but by harkening back to an era of glitz, glam and delicious melodrama!? 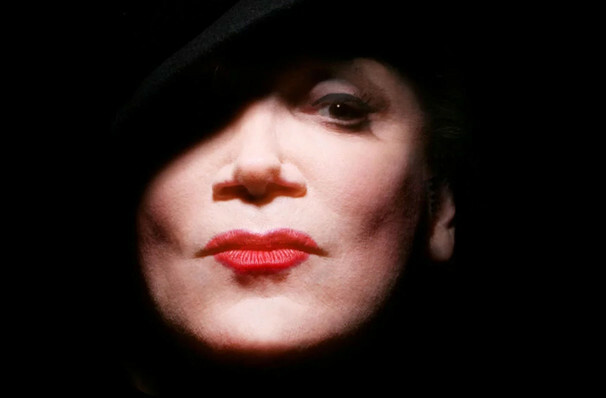 The company presents the most recent work from frequent collaborator, playwright, novelist and drag legend Charles Busch, who writes and stars in 'The Confession Of Lily Dare', a theatrical parody romp that revels in the spirit of the historical story arch found in the confession film genre of the early 30s. The delightful cabaret show's story tells the revelatory tale of its titular heroine in her own words. An elegantly costumed Busch brings her trials and tribulations to vivid life, from her upbringing in a convent to sultry nightclub songstress to her eventual rise to the title of infamous madame and brothel owner. All the while, Lily Dare's dazzling coming of age tale is shot through with sadness as she mourns and remembers the illegitimate child she was forced to give up. Wrap yourself in a feather boa and journey with Ms. Dare as she regales the audienve with wit, poise and a little of that good old fashioned razzle dazzle. 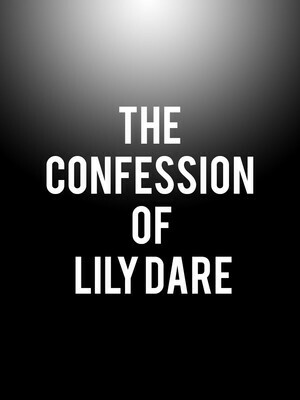 Seen The Confession of Lily Dare? Loved it? Hated it? Sound good to you? Share this page on social media and let your friends know about The Confession of Lily Dare at Primary Stages at 45th Street Theatre. Please note: The term Primary Stages at 45th Street Theatre and/or The Confession of Lily Dare as well as all associated graphics, logos, and/or other trademarks, tradenames or copyrights are the property of the Primary Stages at 45th Street Theatre and/or The Confession of Lily Dare and are used herein for factual descriptive purposes only. We are in no way associated with or authorized by the Primary Stages at 45th Street Theatre and/or The Confession of Lily Dare and neither that entity nor any of its affiliates have licensed or endorsed us to sell tickets, goods and or services in conjunction with their events.